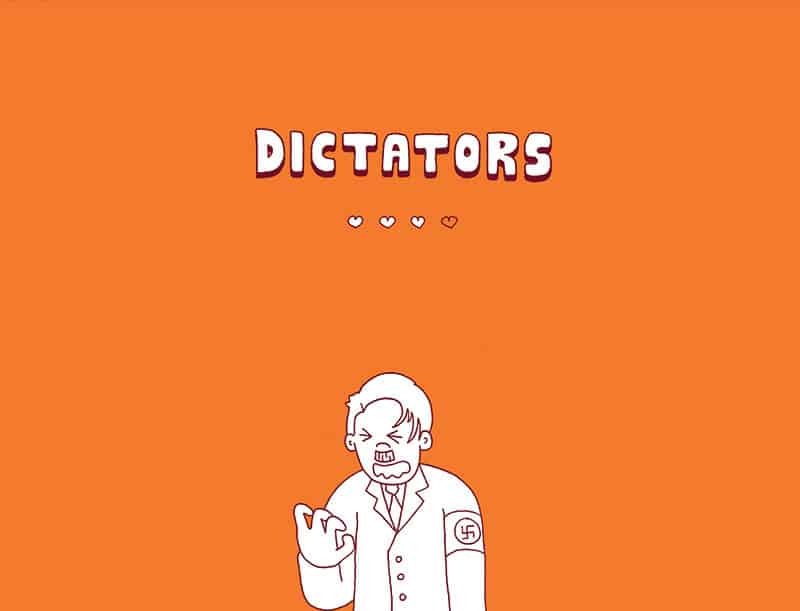 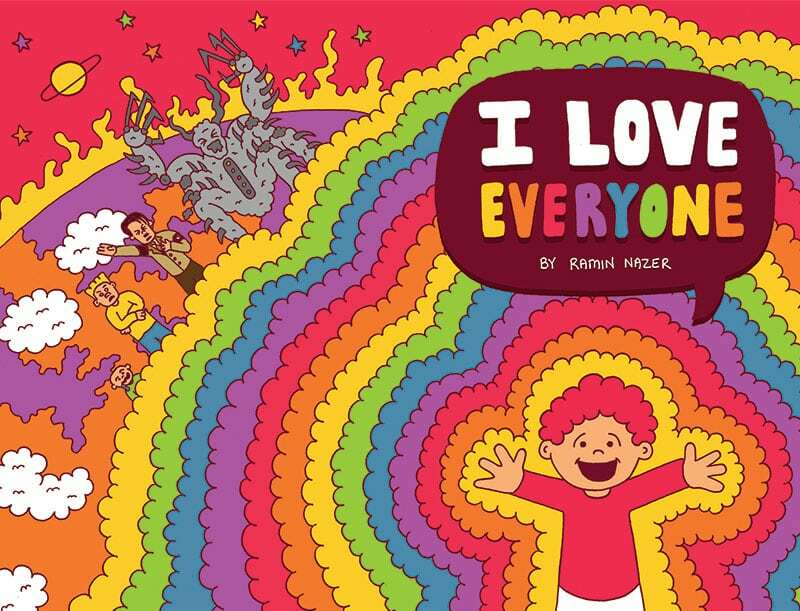 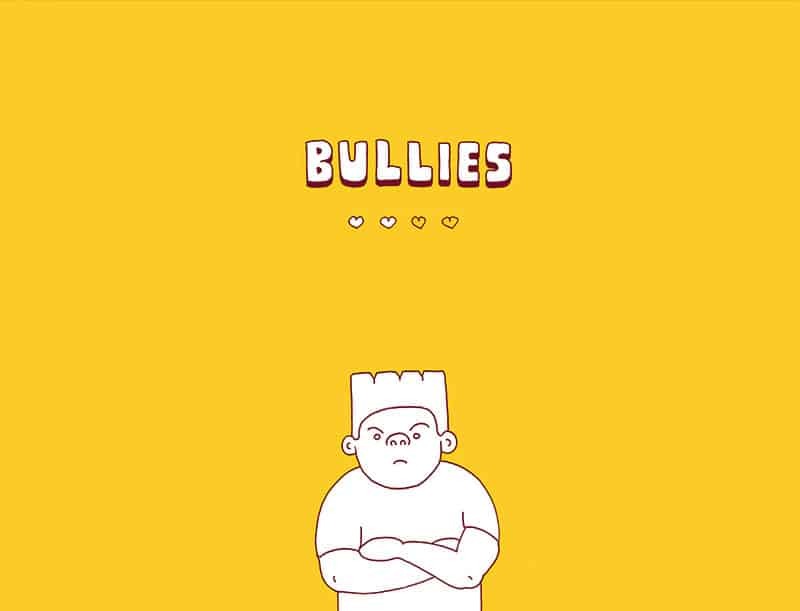 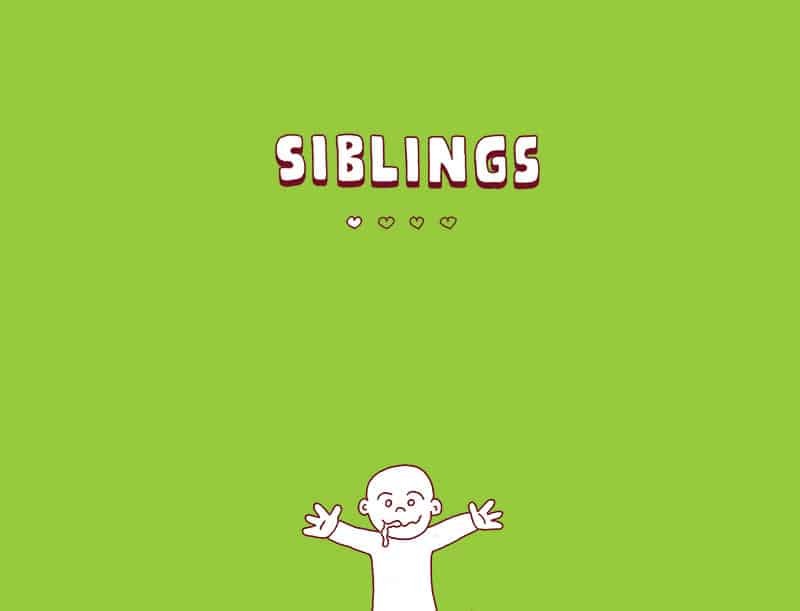 Check out “I Love Everyone,” an awesome comic created by Ramin Nazer (via). 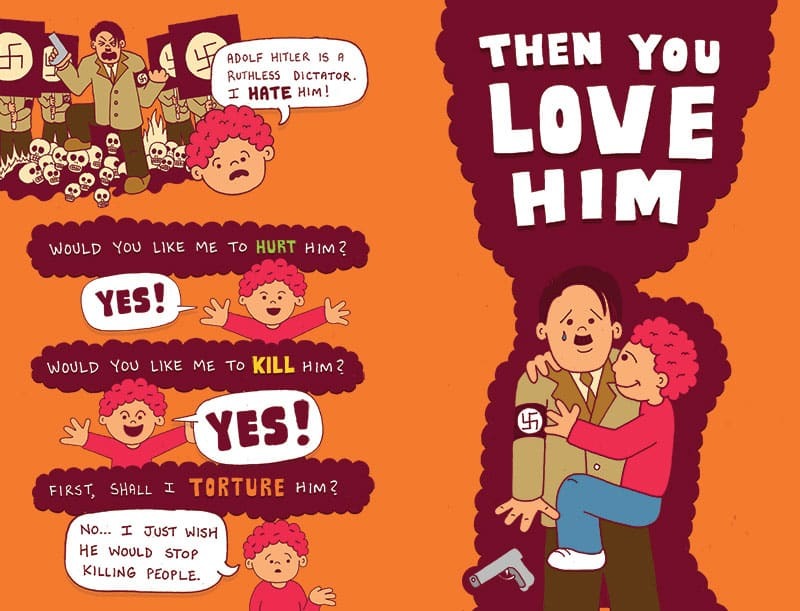 Check out his comic on ‘What Happens When We Die?’ here. 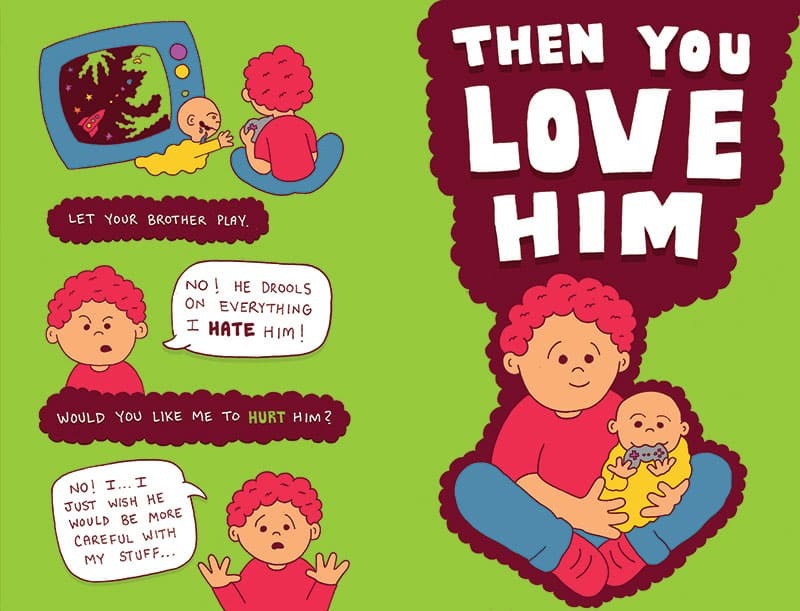 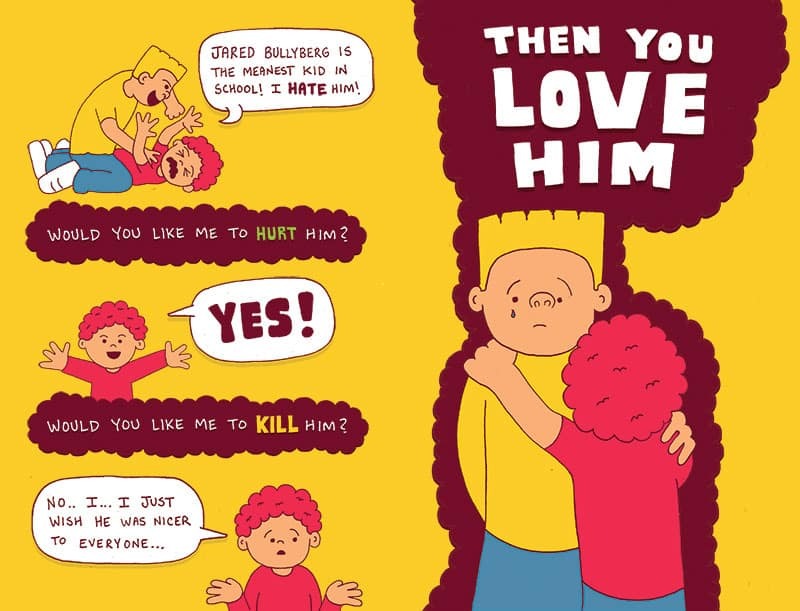 Cultivating love for all beings in existence, as depicted in this comic, is the foundational practice of Bodhichitta, a Buddhist term for universal love. 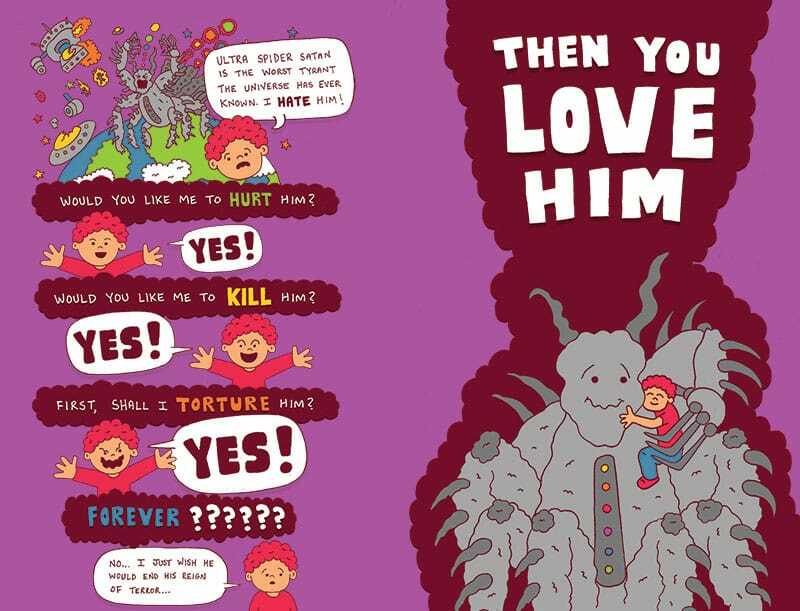 Only when you can truly say “I love everyone,” say the Buddhists, can you truly begin to consider enlightenment. 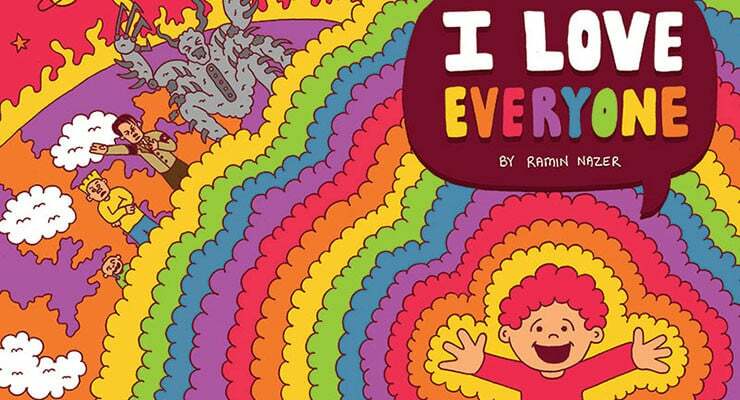 Ramin Nazer very generously shares comics like “I Love Everyone” for free in order to get publicity for his books and LA-area standup, so please support him by donating to the Kickstarter for his new book, ‘Strippy Comics’.